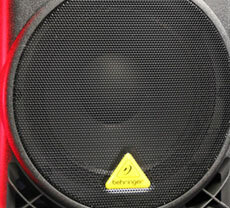 We stock the following PA Equipment for all needs and Events. Mixing desks for Dj-ing with ipods and Laptops. Mixing desks for truments and ipods/Laptops.Microphones, in with ipods and Laptops. We offer an assortment of equipment in many combinations to suit your event , priced accordingly. EMAIL US for further information and a quote.